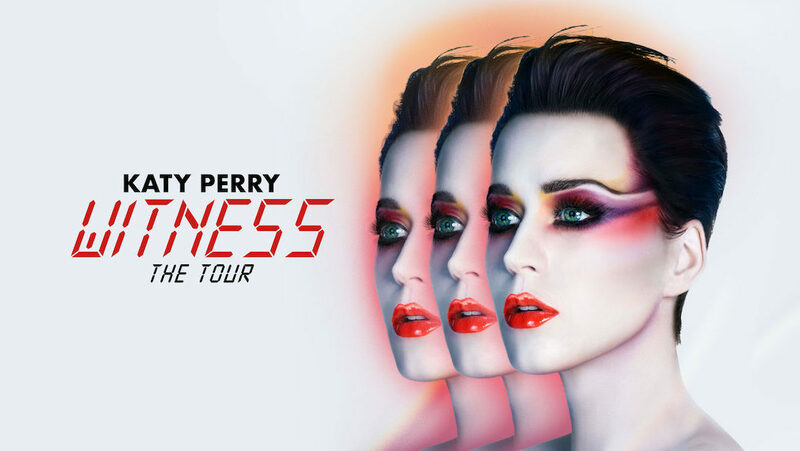 Finally , Katy Perry is performing in South Africa for the very first time, and if you’re flying in to Lanseria, Johannesburg to watch the concert, the last thing you need or want is extra hassle and fuss with accommodation and transport. Dalens Luxury Self-Catering Accommodation can help you make it a night and an experience to remember. On arrival at Lanseria our Dalens Representative will direct you to the Dalens transport waiting to take you to your accommodation for the night (just 4km from Lanseria). During the afternoon we’ll have a scrumptious braai, with all the very best of Katy Perry filling the airwaves, while you take your time to get ready and prepare for your amazing night with Katy. The Dalens vehicles will get you to the TicketPro Dome and be waiting for you when the concert is over. Wake up to a perfect and elegant post Katy Perry breakfast, before we get you back to Lanseria for your flight home. No hassle. No fuss. Everything arranged to ensure you have the best Katy Perry night of your life. We’ve partnered with SA Event Decor to ensure the Dalens Luxury Apartments property is decorated Katy Perry style to make it one incredible night to remember. Our Katy Perry Package Special has limited rooms available and will close when allocations are sold out. Our Katy Perry Package Special is only available by booking directly through the Dalen’s Booking Engine. Booking Code is KATY. Please quote when making your booking directly with Dalens.